Located in the exclusive area of Atalaia, this new luxury property is set on the small condominium of Quinta da Atalaia and offers access to an outdoor swimming pool. Free private parking is available. Set 1.5 km from Meia Praia Beach Lagos in Lagos, this apartment features a balcony with garden views. The unit is 800 metres from Lagos Live Science Center. There is a seating area and a kitchen complete with an oven and a microwave. 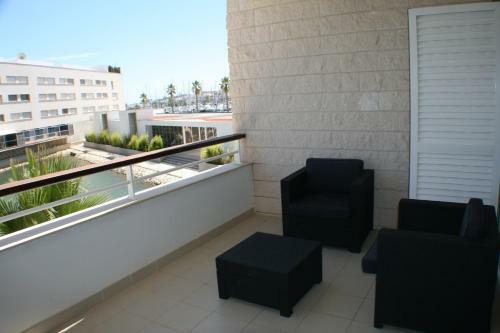 Located in front of the Lagos Marina, this apartment features access to an outdoor swimming pool. Marina de Lagos Apartamento is 3.2 km from popular Meia Praia Beach and 4 km from the Lagos centre. The 2-bedroom apartment has 2 bathrooms. Praia da Luz: 3-family house is situated 2 km from the centre of Praia da Luz, 7 km from the centre of Lagos, 1 km from the sea, in the countryside. Located in Lagos, Atlantico Apartments offers an outdoor pool. 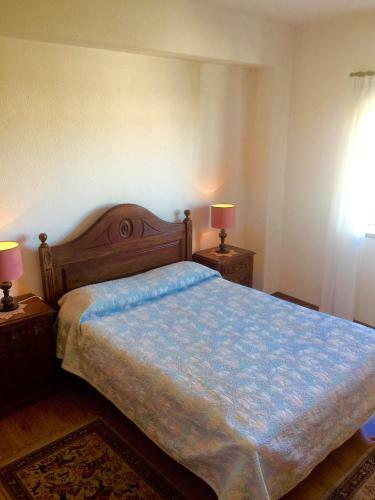 The property is 2 km from Meia Praia Beach and a 5-minute drive from the centre of Lagos. The apartments will provide guests with a TV, a balcony and a patio.